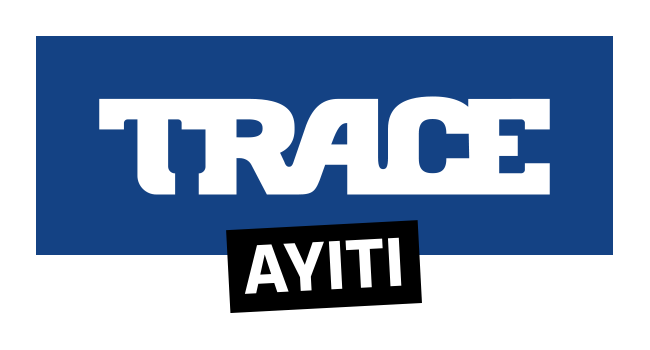 Luxembourg City – Paris – January 16th, 2019 – Global media group TRACE and PostTV, the IPTV offer by POST Luxembourg, the largest player on the national market, have announced the launch of TRACE Sport Stars and TRACE Urban, two of TRACE’s premium music channels, as part of the Entertain me package, a pioneering concept for the PayTV of the future. Sports content is becoming increasingly popular among audiences all over the globe. Events from many different disciplines attract enormous viewership, and several media outlets have already adapted their coverage to the demand for sports-related information and entertainment. To cater to this demand, Post TV now hosts TRACE Sport Stars, the #1 sports channel exclusively dedicated to the lives of sports celebrities. Trace Sport Stars features numerous original shows, following the lives of sport’s biggest icons and stars. Viewers choose between factual, reality, lifestyle, magazine, gossip and countdown TV shows, all covering the passions and secrets of sports celebrities. Never before could you be so close to the action. Moreover, TRACE Sport Stars is accompanied by another new addition to the Entertain me package: TRACE Urban. 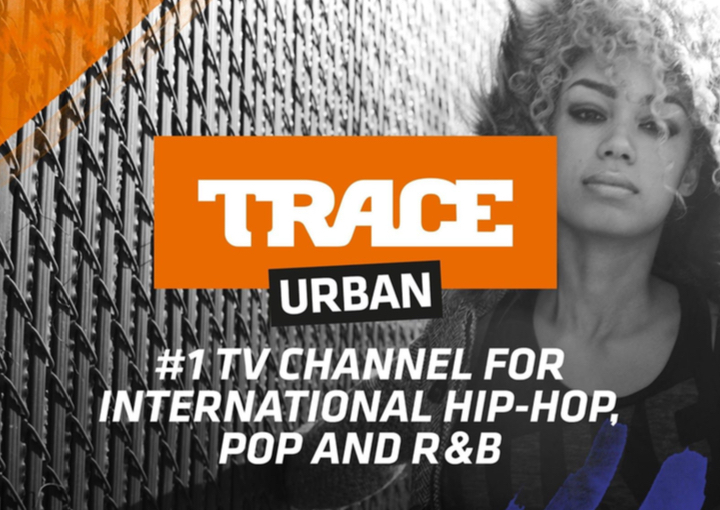 Much like its counterpart from the sporting domain, TRACE Urban is the #1 international urban music channel, offering a unique insight into global urban music and culture. From Hip-Hop over Rhythmic to R&B, this program encompasses everything music lovers wish for. Through interviews, shows and documentaries, the audience can delve into the artists’ lives and the culture of these music genres. The channels will be available on PostTV, the IPTV offer by POST Luxembourg. All customers will be able to add the new channels to their “Entertain Me” package. By adding these two channels, POST is continuously growing its portfolio of television content and serving the preferences of many individual audience members. Alteox is the exclusive content provider for PostTV and responsible for the improved collaboration between the distributor and Trace. The new channels are available on PostTV, starting January 14th.